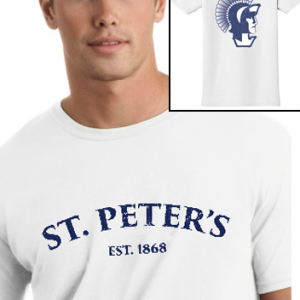 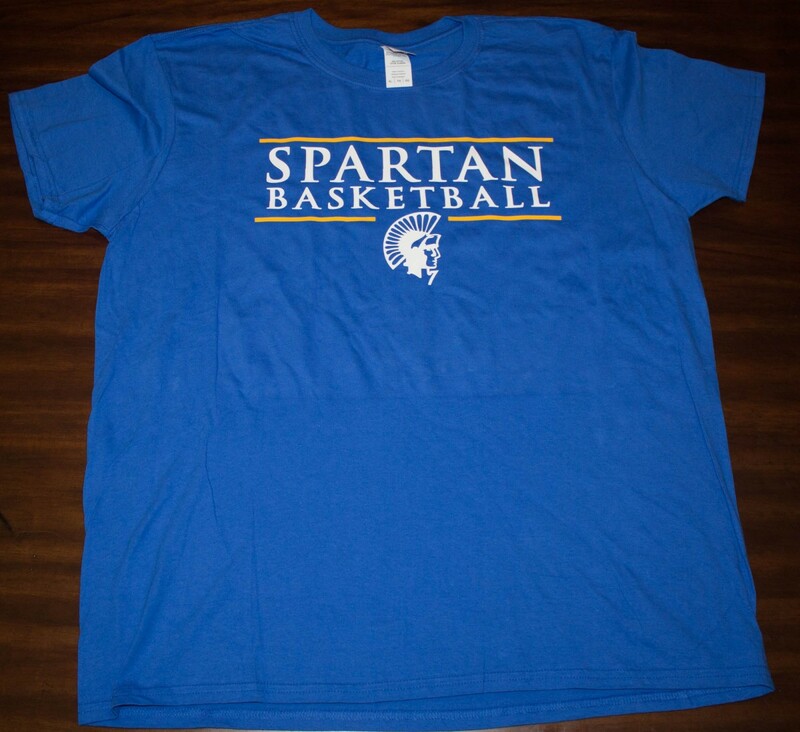 Spartan tees can be customized to any team at St. Peter’s. 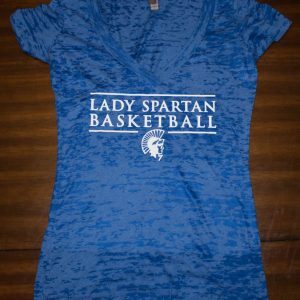 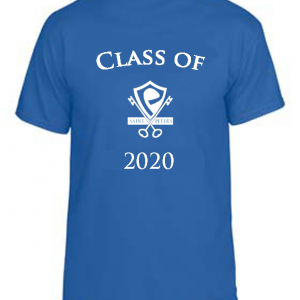 They come in one of four colors, choice of Spartan or Lady Spartan on the front. 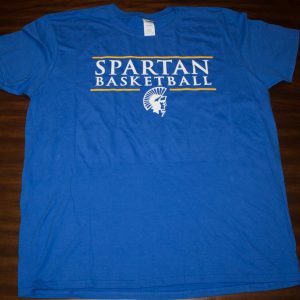 Classic “Spartan Gold” trim can be added to any shirt for $3.